Nepal Tibet Tour | Tibet Nepal cultural and historical tours experience. Nepal Tibet Tour offers great chance to explore two Asian countries which are fascinating and dashing also offering great chance to overview of the life of people and nature in this fascinating part of the world. Your amazing tour to Nepal Tibet begins from the Kathmandu, a major tourist Hub Nepal. Kathmandu is most travelers choice as the city is best known as the city of temples. Rich in culture, religion and architecture, Kathmandu valley is the icon of the art and architecture of Nepal and Nepalese history. Not only this, Kathmandu is the pure masterpiece of the Nepalese history and art. Spectacular views of the Himalayas with the wonderful combination of the ancient arts and monuments is so amazing. Best place for the Himalayan views and sunrise and sunset views is the Nagarkot Village. Nepal is much more than just the Himalayas. Chitwan National park is great place to explore Nepal’s natural beauty from a completely different angle. This park is well known for the elephant safari and jungle safari and bird watching. not only this, this park is home of rare animals like one horned Rhinoceros, royal Bengal tigers and other rare species of birds and plants too. After exploration of the Kathmandu, we will head to Chitwan. Then our journey to exploration of the nature begins. Then we shall head to Tibet – master piece of land rich in spectacular landscapes, mystical monasteries and vibrant culture. Finding the friendly people and master piece of art and culture is most amazing thing that you will find in Tibet. Major attraction of Tibet is the Lhasa which is the capital of Tibet. The royal palace of the Dalai lama along with the and spectacular monasteries lures everyone who visit Lhasa. World popular Potala Palace and Jokhang Temple and street grants travelers the spiritual rejuvenation and inspiration. During your Tibet Tour, the Potala Palace is your main attraction as the place stands high in the top of the hill and is excellence masterpiece of the Tibetans art and culture. In addition to the tombs of eight previous Dalai Lamas, exquisite Tibetan Mandalas and other relics of Tibetan history. Not only this, Nepal Tibet Tour takes yo to the famous Namtso Lake in Tibet. 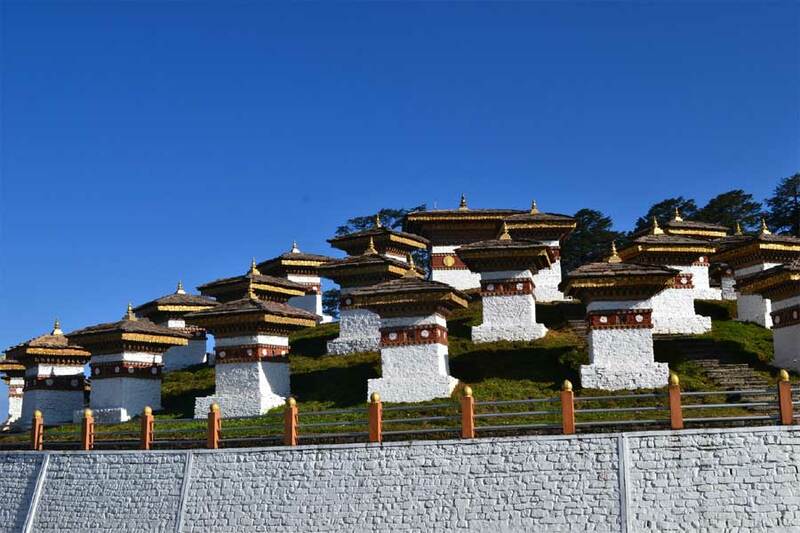 During this Nepal Tibet Tour, you will get golden chance to be witness to the excellent example of fine art and architecture of the Two Himalayan country. So why do not book your tour packages right now? Day 1: Arrive in Kathmandu airport and transfer to hotel. Overnight at hotel. Day 6: Fly back to Kathmandu and prepare for Tibet. Overnight at hotel. Day 8: Sightseeing in Lhasa covering Potala Palace, Jokhang Temple and Barkhor Street. Overnight at hotel. Day 9: Another day sightseeing in Drepung and Sera Monastery. Overnight at hotel. Day 10: Drive to Namtso Lake and back to Lhasa via Yampachen. Overnight at hotel. Day 11: Fly back Kathmandu and enjoy free time at your leisure. Overnight at hotel. Day 12: Depart from Kathmandu.